Party buses are commonly used to arrive for your prom – or a wedding – in style. They always guarantee that you have a great time with your friends and loved ones, while making you look fashionable and cool. But a party bus is perfect for many other occasions, not just making sure you get to the altar on time or impress your high school class; you can also enjoy a special, different birthday! 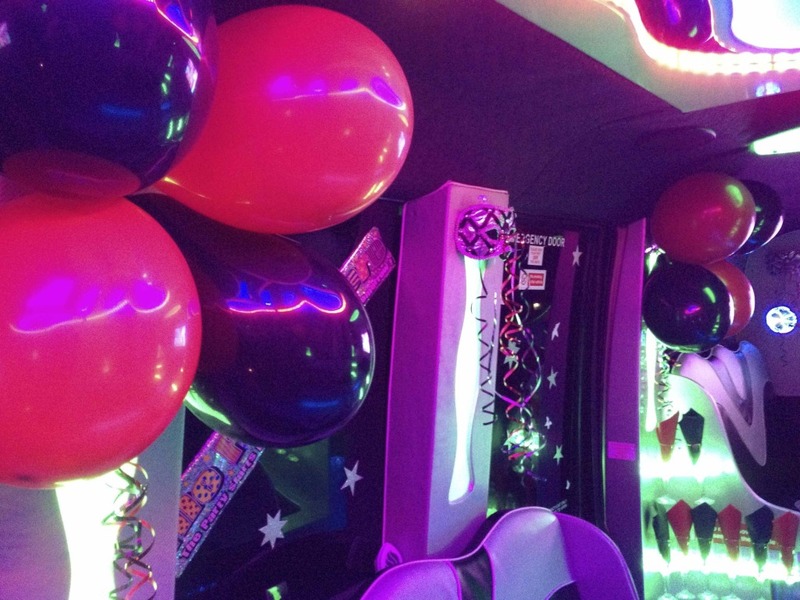 At Swift Travel we decorate our party buses with balloons, banners, and streamers in any colour you like, to make sure that you have personalised decorations for any event. Most people have a group of friends which is comprised of people from different periods in life, and we’re sure you’re no different. While most times all of your friends live close by and they’ve met and gone out together before, there’s always a chance they don’t know each other too well. A party bus is a party in itself; you can get all of your close friends together so they talk and get to know each other before you reach your destination. It’s always a great way of breaking the ice and making sure that everyone is relaxed before the rest of the fun begins. When your birthday comes around, how you can get the most out of the day is always something that crosses your mind. You want to have fun and do everything at once, which isn’t always possible. With a party bus, you can sightsee and party at the same time! Our luxurious party buses will drive you though the city in style while you begin your celebration. You’ll be able to see the amazing sights of London or Cambridge, for example, while sitting comfortably and sipping on the complimentary bubbly inside the party bus. 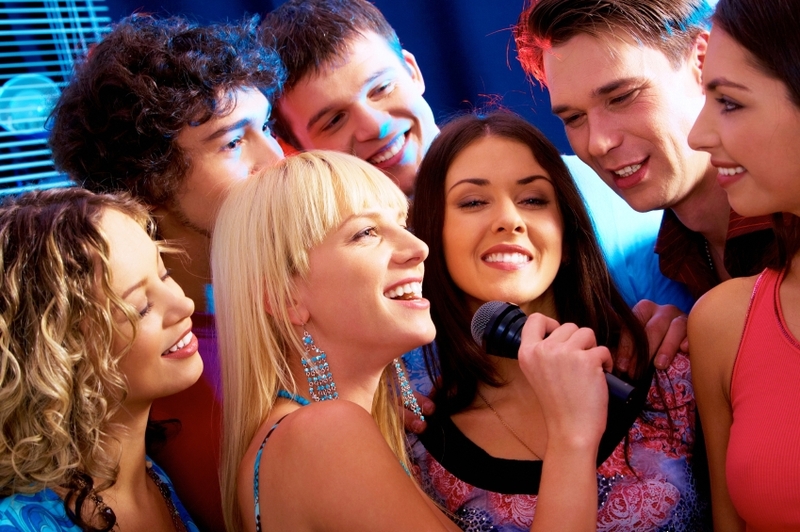 Our party buses have surround sound systems, so you can enjoy singing Karaoke with your loved ones and hear the high notes in perfect quality. They also have plasma TV screens, perfect to show a fun birthday video that shows how adorable you were as a baby! If your birthday is coming up and you want a change of pace, why don’t you give us a call on 01279 739193 and talk to us? You can also contact us on Facebook and Twitter, where we keep you updated on all our news. 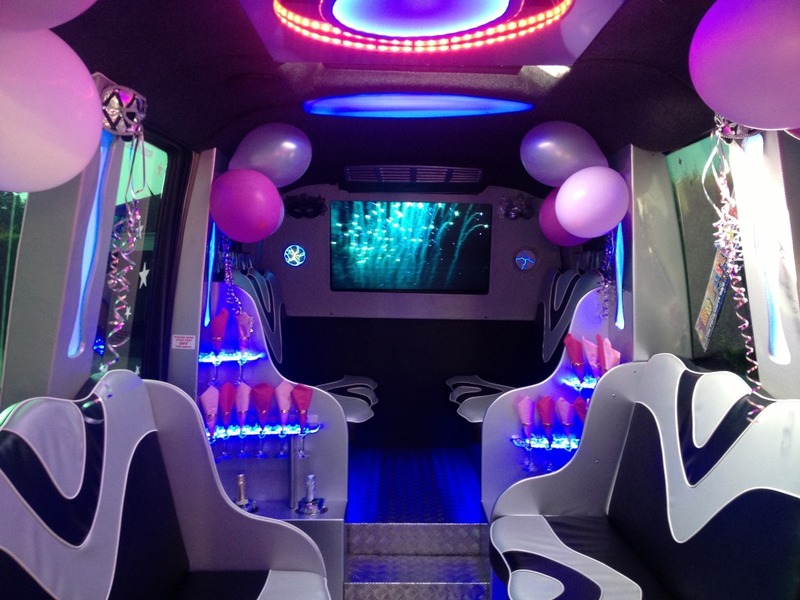 We look forward to helping make your birthday a special, fun-filled day with a party bus!